Fitted as a Caterham superlight OE when the car was originally launched in 90’s. The ACB10 is a road going derivative with minimum changes made from the original race going ACB10 to enable it to pass legalisation and qualify as a road legal tyre. Providing extreme performance as a crossply tyre. It gained recognition as a list 1B tyre in the MSA blue book. 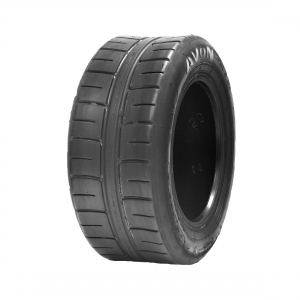 Used as the control tyre in the initial Caterham roadsport championships it is ideally suited for light weight trackday cars that are under 700kg.